Sports - Samlerhuset Group B.V. The Samlerhuset Group is very active in the world of sports, and sponsors and cooperates with several world-class athletes. 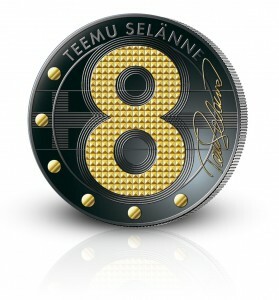 NHL-legend Teemu Selänne and football star Jari Litmanen have both been honored with commemorative medals. Other legendary athletes who have been commemorated include long distance runners Lasse Virén and Paavo Nurmi, ski jumper Matti Nykänen and biathlon athlete Kaisa Mäkäräinen. The Samlerhuset Group also sponsors a team of successful athletes, including the 2014 European champion and London 2012 Olympic bronze medalist, javelin thrower Antti Ruuskanen, and the Sochi 2014 gold medal winner, cross-country skier Sami Jauhojärvi. 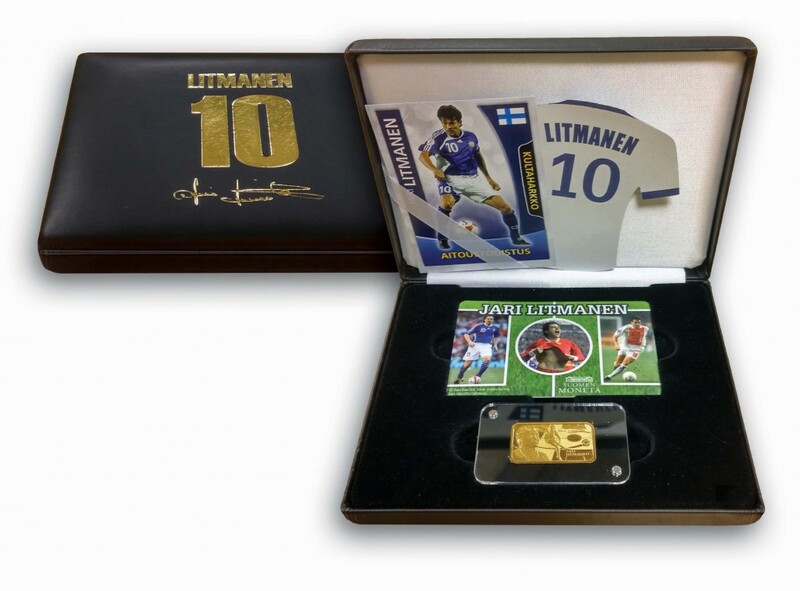 Since sports-related collectibles are highly appreciated by Samlerhuset customers we not only support sports directly, through sponsorship, but also indirectly, through the sale of gold and gold-plated sports ingots and Olympic commemorative coins. From every official Olympic coin sold an amount is allocated to the IOC and the National Olympic Committees. The amount paid to the national Olympic committee is based on the number of coins sold in that particular local market.